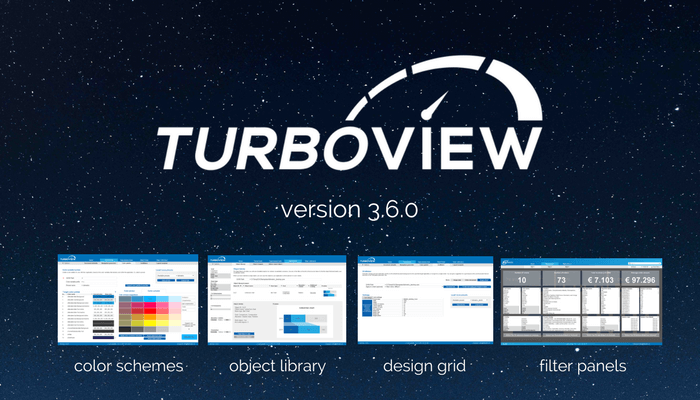 TurboView 3.6.0 was released on November 12th with some cool new features, as well as a few fixes. Now you can make your QlikView front-ends look even nicer, and build them faster! Below, you will find a list of the most important changes.